These are dynamic times in the oil and gas industry. Experts from every sector of the exploration industry project that the next 10 years will be the best we have seen in many years. The time to invest is now! 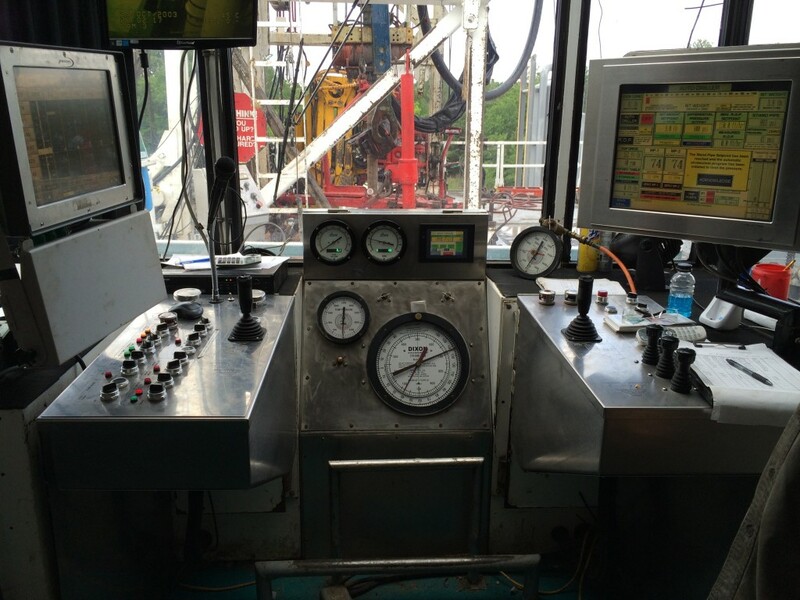 Seidler’s experience, success, reliability, knowledge, and commitment to excellence certainly position us to actively seek solid oil and gas prospects. We invite you to consider joining the Seidler Team in investing in the future of domestic oil and gas development. 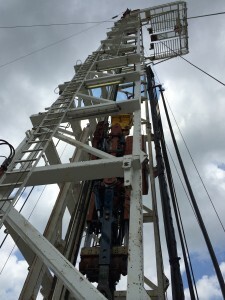 Technological advances in Hydraulic Fracking and Stimulation methodology are currently proving to produce substantial production rates in South Texas. This growth is expected to continue over the next decade and SOGLP is planning to participate directly. Seidler Oil & Gas LP provides participation opportunities in Oil and Gas through Direct Participation Programs. (DPP’s.) This allows qualified Participates to partake of the unique and substantial tax benefits and potential cash flow associated with oil and gas developments. We are experiencing real growth with Private Participates in the energy sector. Working through value oriented DPP’s in oil and gas developments, with the right Operator, can potentially prove to be a strategy that will produce years or even decades of monthly cash flow. We know it can simultaneously minimize tax liabilities, while at the same time hedging your assets from a dangerous threat to the US Dollar called hyper-inflation. If risk is managed and calculated properly by implementing all the advances in modern technology, we believe a new day will come. Our Partners come with seasoned experience, decades of wisdom and most importantly, operate from a cornerstone of integrity. This is aligning yourself for direct benefit from the source and putting your risk capital into a commodity that is growing in demand, has a finite abundance and is expected by most Geo-scientist and Geologist to be in steady demand for the near and long term foreseeable future. If you have an active interest in earning direct benefits from a prudent, conservative, value-oriented approach that really does make good sense, we look forward to hearing from you. Contact Us!